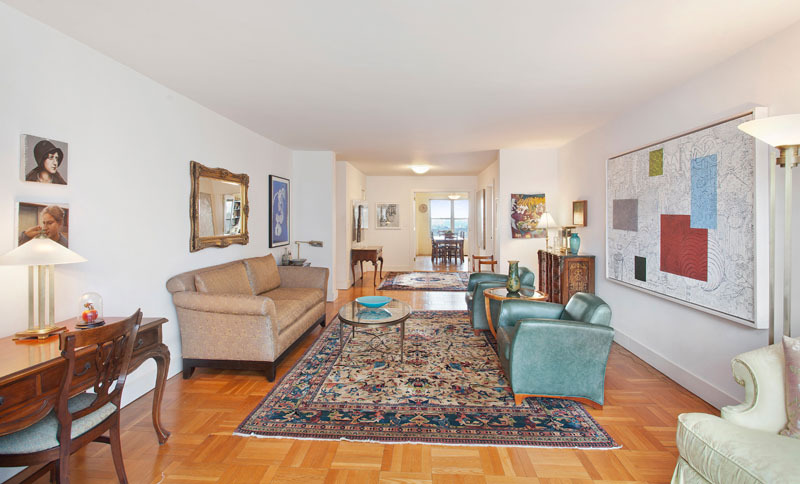 2 Fifth Avenue - 17AB — Ann Weintraub, Ltd. This is a rare, combined, designer renovated, three bedroom apartment with an eat-in kitchen, a separate dining area and a huge formal entrance foyer. 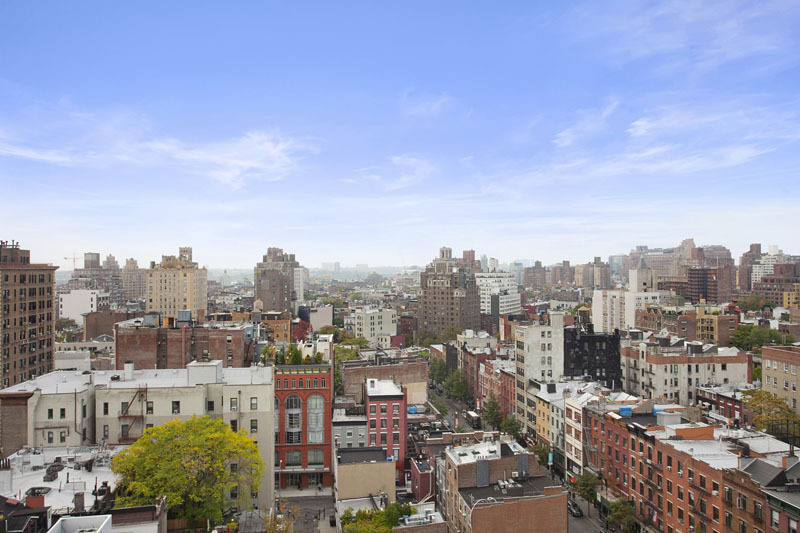 It has amazing, high floor, sweeping views east over Washington Mews and west to the Hudson River. There is a huge master bedroom suite, with deep walk-in closets, which is separate from the rest of the apartment and it boasts a lavish limestone bath with double sinks. The apartment also features its own large laundry room. 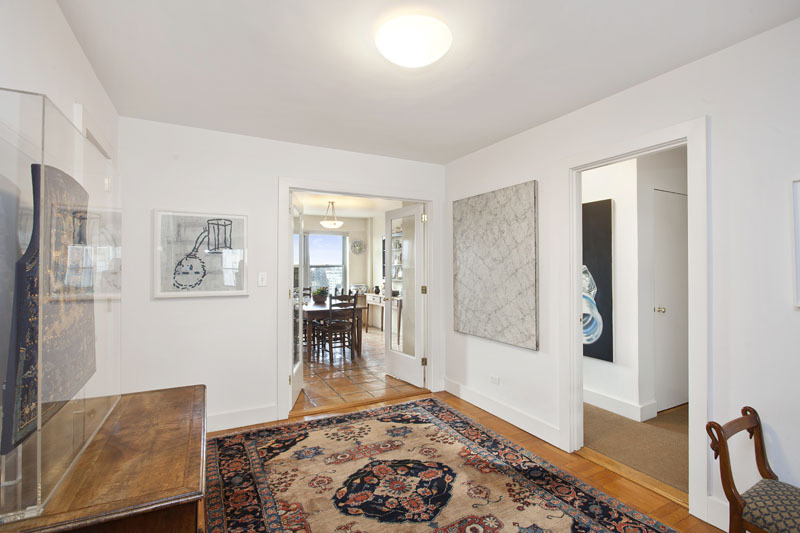 This is truly a lovely home located in one of the best full-service buildings in Greenwich Village. 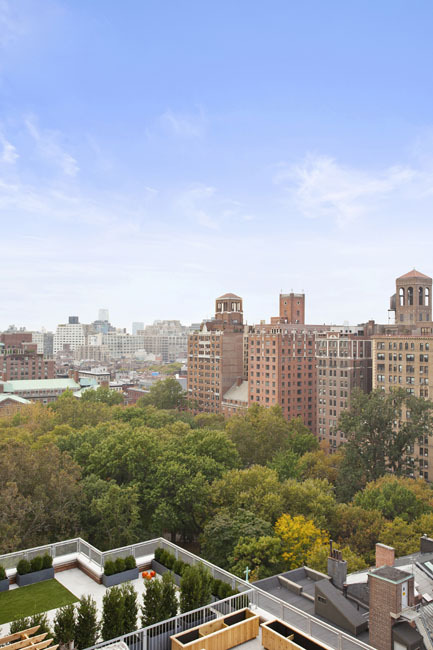 2 Fifth Avenue has an on-site fitness center, a library, a valet, a garage and a private circular driveway.